|”The hunt is on! 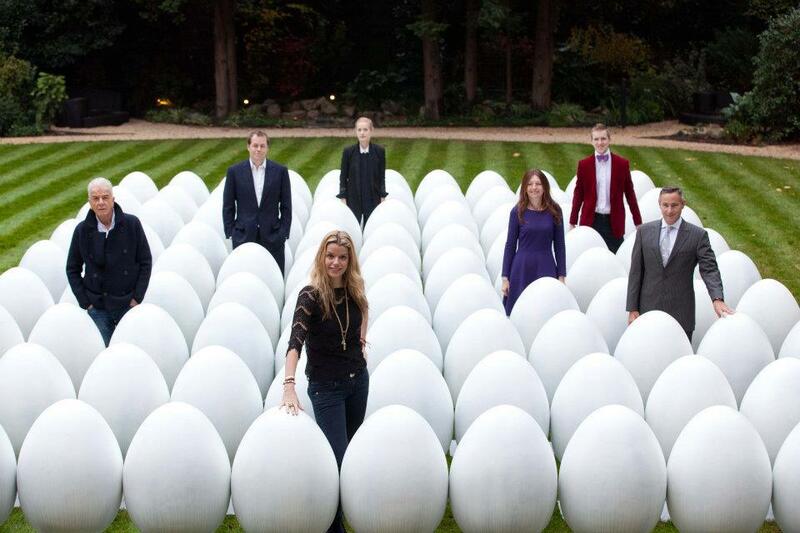 For 40 days and 40 nights London will be transfixed by the most astounding and exhilarating egg hunt it has ever seen. Launching on Shrove Tuesday, 21st February 2012, our streets will become a thrilling adventure, a myriad of wonder, a world of inspiration. Each corner will hold a secret treasure for you to discover and experience, hatching wonders and excitement as you journey through our great city. Get yourselves ready to scramble the streets for a cracking good time! Elephant Family and Action for Children are the two charities behind this exciting event. Their boundless passion and shared vision has brought them together to create The Big Egg Hunt and raise the money they both so urgently need.